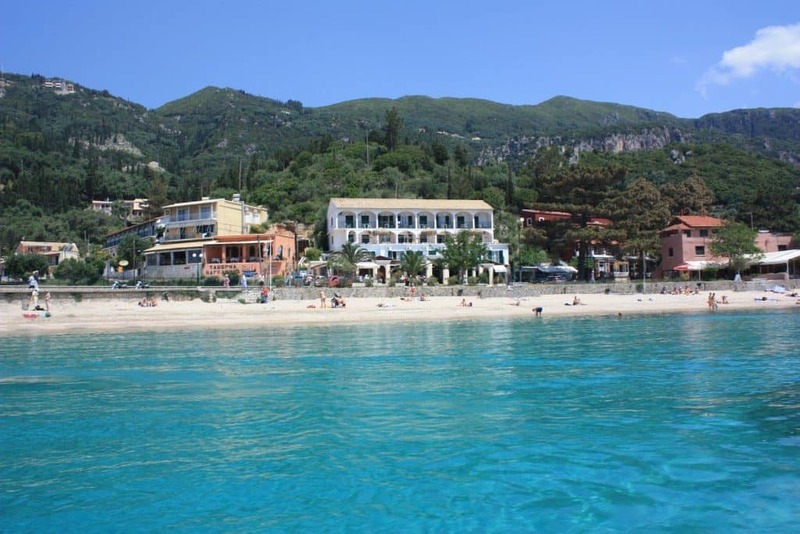 Here are some of the places and the most beautiful beaches of Corfu you should definitely visit. Of course, other beaches on the island are definitely worth visiting, but these are the ones that have that WOW effect the first time you see them. This is a place where there are endless sandy beaches and beautiful structures of sandstones. The sea here looks like it has been molded by the potter. On the western part of the place, there is the popular Canal d’Amour and fjords. There is a myth that goes along which says that if you swim in the passage you will be able to meet your soul-mate. You will also come across a water park, which provides beauty to people of all ages. On the other side, there are ports with boats that take you out on the daily excursion to Diapontia islands. There are total six beaches in here and each is more beautiful than the other. This is the queen of Corfu tourism. Also, Agis Triada is a beach which has deep water and has rocky and sandy seas bed. Alipa is another beach with rocks all along the northern parts of it. It has crystal clear water. 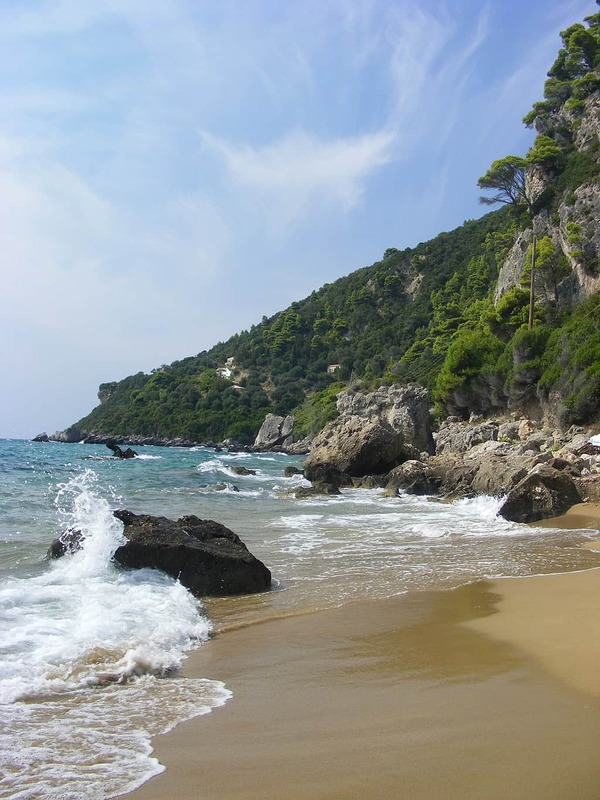 Agios Spyridonas is the quite popular and picturesque beach in this place. Then there is Agios Petros that is a beach with sand and pebbles. There is also Ambelaki and Platakia beach. In this village, you will come across more than one beach that has sand and pebbles. The biggest and the first one that you will find is the Kaiser Bridge. Here you will find umbrellas, sun beds, bars and water sports and everything that you will need to have fun. 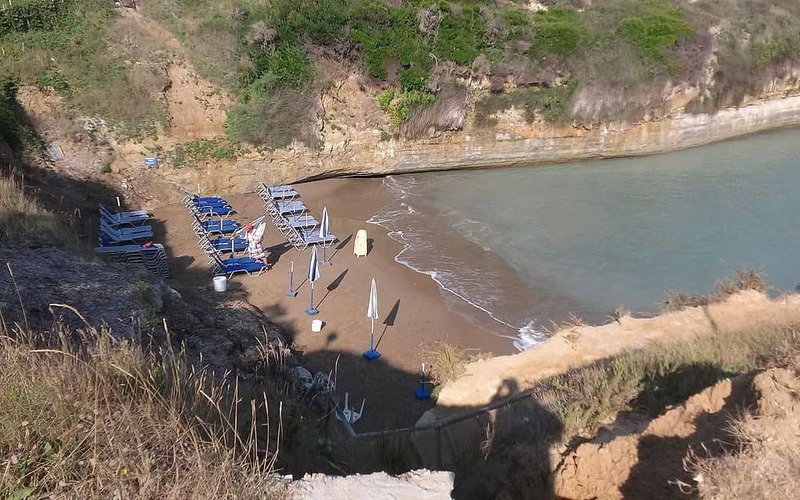 Near the Guria Marina, you will get a developed tourism resort of Corfu. The beach over here is very ecstatic, large and sandy. The standard of service in this area is very high and there are loads of umbrellas and innumerable water sports. There is a cape that is placed in between Ermones and Glyfada. On the southern part of it, the pace of Myrtiotissa has the most fantastic beaches that you will find on the island. 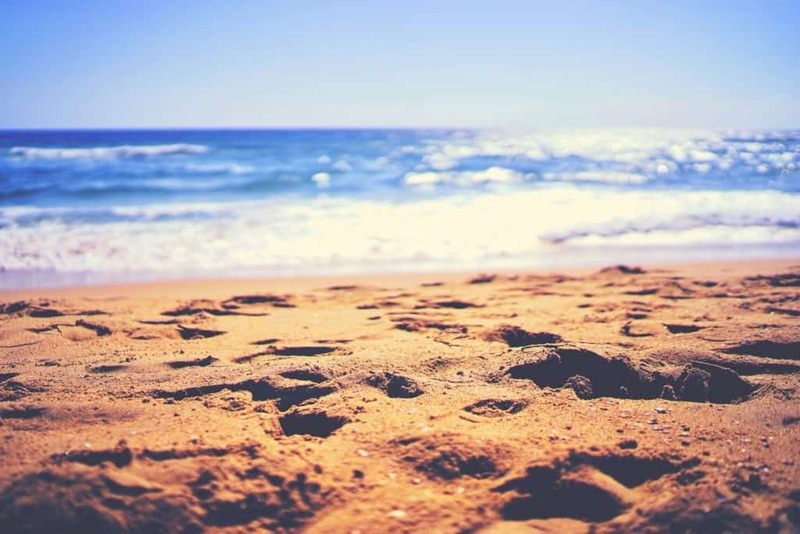 In order to reach the beach, you will have to walk for about twenty minutes. It has the ideal setting for scuba diving. This is the neighboring beach of Myrtiotissa, which is another one of the beautiful beaches of Corfu Island. Also, it is a famous beach that is surrounded by pine trees and has fine sand. The place has been made appropriate to play volleyball. 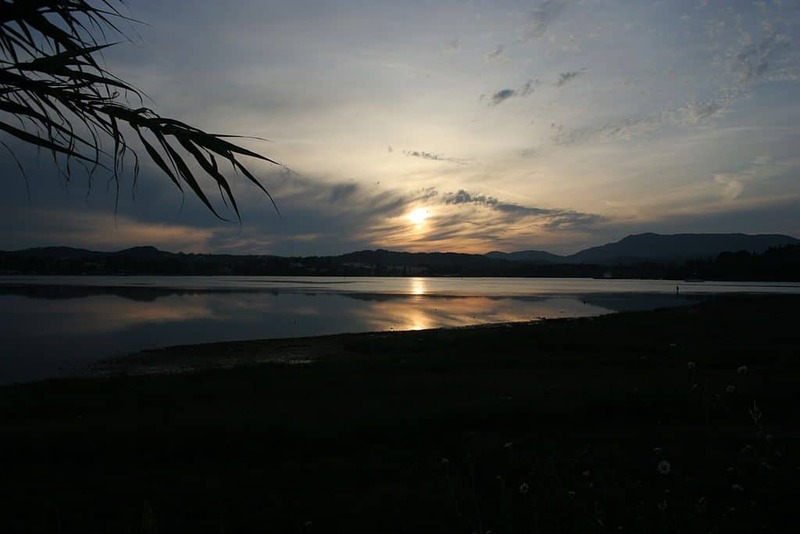 About four kilometers away from this place you will find the Corfu Horse Riding Club and the Corfu Golf Club. There is also a water park close to this beach. 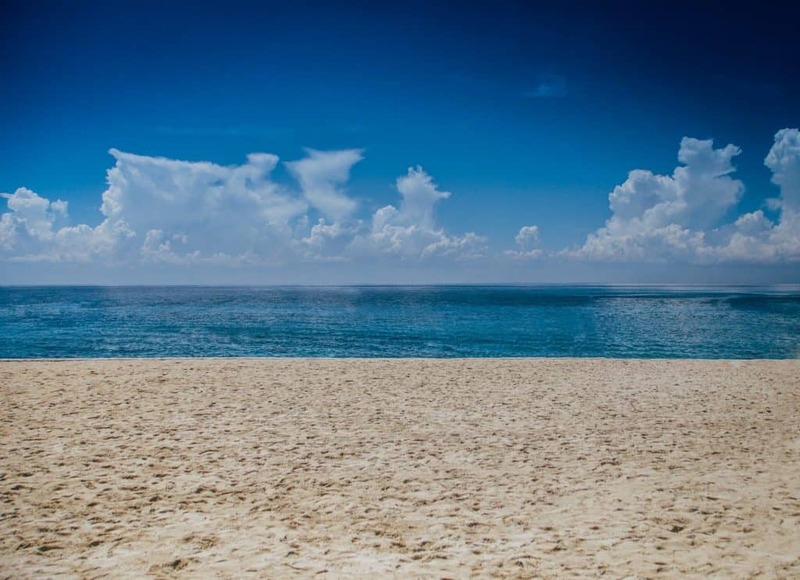 This is a very popular beach that has fine sand and shallow waters. It has all the required facilities of the water sports and taverns as well. 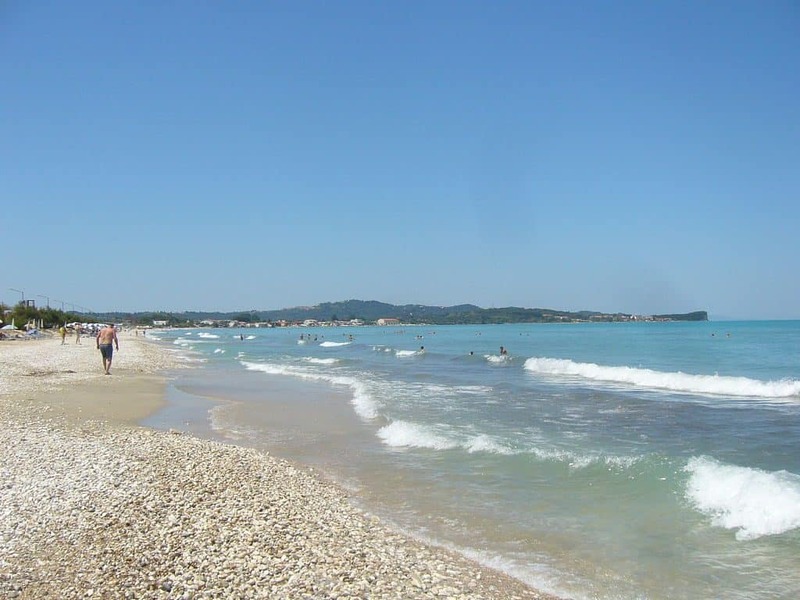 Situated right after the Acharavi, Roda is one of the busiest among the beautiful beaches of Corfu Island. Also, there are plenty of options for water sports, bars and restaurants.